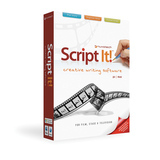 Some of the most popular resources for writers & filmmakers are screenwriting software, script writing software, filmmaking software, and manuscript software. Writers can use software for writing to enrich a project or story. 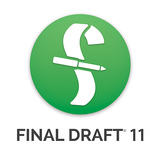 Take for example, Final Draft screenwriting software. It automatically formats & paginates scripts to industry standards. Writers, use our software for story development, movies, creative writing, and reference!